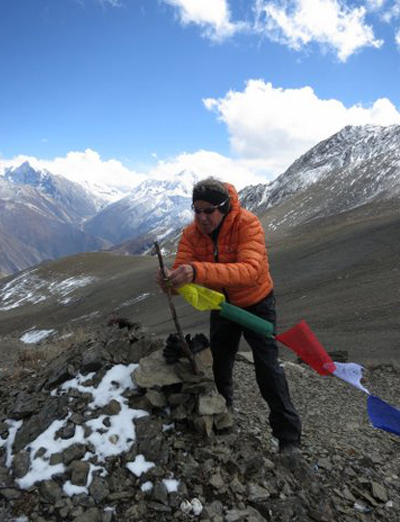 Bill Liske has been climbing, trekking, and guiding in Nepal since 1974. He has been on the dZi Foundation Board of Directors or Advisory Board since its inception. He is currently Chairman of the dZi Foundation UK, based in London and a member of the US Advisory Board. He lives in Ridgway, Colorado.